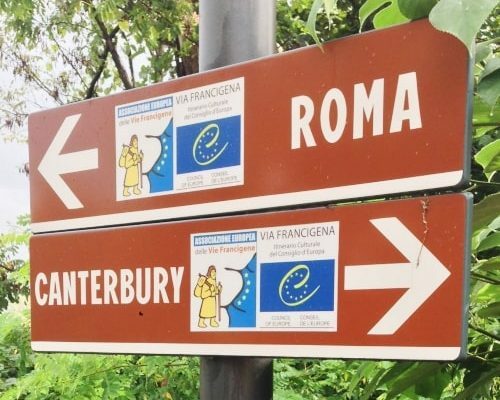 Join our guided tour on the last 100 km of the French Way, the most sociable part of the Camino de Santiago, and meet many fellow Pilgrims from all over the world! Walk from Sarria to Portomarín, the most popular section of the Camino de Santiago. 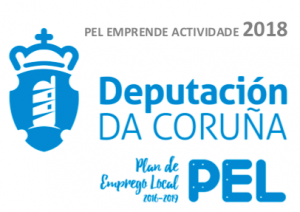 The path will take you to the most genuine areas of Galicia region. You will be able to discover the countryside, taste our gastronomy, and get to know all the local traditions. And all this accompanied by an English and Spanish speaking guide! With our assistance it will be easier for you to finish the last 100 km of the French Way. Save the date, places are limited! Please note that we need at least 6 passengers to confirm this tour. In case we do not reach this number, we will contact you one month prior departure to offer you an alternative tour or a full refund. Arrival in Sarria. This town is the starting point of the last section of the French Way. The pleasant walk from Sarria to Portomarín passes through small villages, amazing landscapes and Romanesque constructions (such as bridges and churches). At the end of the 22 km walk, we discover Portomarín. 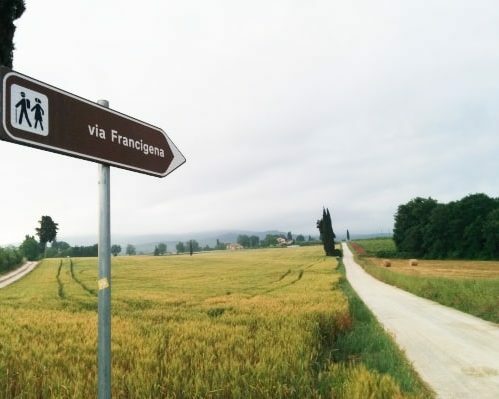 This town is considered to be one of the nicest of this part of the Camino de Santiago. We start the day walking through pine forests. The path will take all pilgrims through many small hamlets. The most popular Romanesque church on the way is right after Portomarín, Santa María de Castromayor. We finish the walk in Palas de Reis, which is a really popular spot on the French Way. This walking day is a bit shorter, so you will have time to stop and contemplate some of the hamlets you will pass by on the way. Once in Melide, we strongly recommend to try the traditional octopus (pulpo in Spanish). You will see many pulperías around! Only 15 km from Melide to Arzúa. 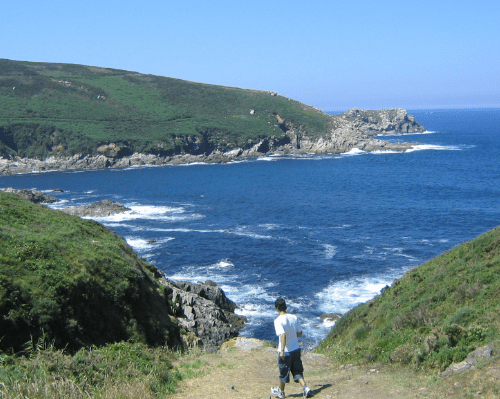 This will allow you to enjoy this pleasant walk, through the rural areas of Galicia region. What is a must once in Arzúa? Taste the local cheese. The way starts across eucalyptus forests and lovely Galician villages.. One of the highlights of this stretch is the Church of Santa Irene, where most of the pilgrims stop. O Pedrouzo is a small hamlet on the way to Santiago, focused on accommodations for pilgrims. There are other options in the area, such as Rua or Amenal. Last walking day of the Camino de Santiago. From the top of the hill, “Monte do Gozo”, you will be able to contemplate the city of Santiago de Compostela. The Obradoiro Square, where the Cathedral is located, is the final destination of this trip. A lot of walkers stop there just before approaching the city, to recall the best moments of a journey that is about to find its end. When you arrive in Santiago de Compostela, you can go to the Pilgrim’s Office with your Pilgrim Credential to get your Certificate (Compostela).